Rooms seat from 24 to 300 people! 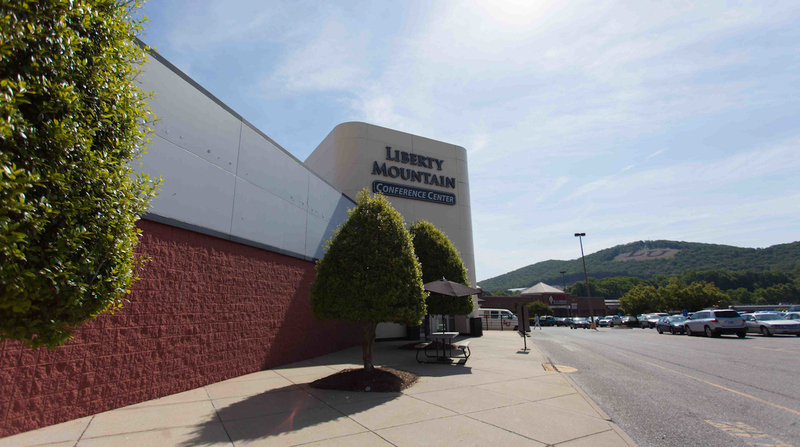 With over 13,000sq feet of space, Liberty Mountain Conference Center is Lynchburg’s premier conference center. 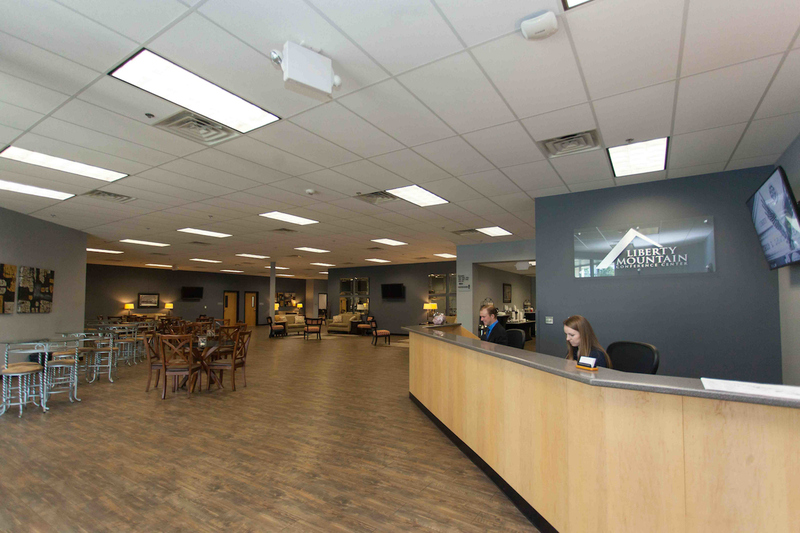 With 8 large classrooms, we can accommodate most any sized group, up to 300 people! We have state-of-the art facilities, including hi-speed wireless internet access and large digital projection displays.